When it comes to tackling the rise of obesity there are a number of diets out there such as keto, vegan, DASH and the CICO diet. Don’t think 500 – calorie diet is something new, it’s not! This type of diet has been in existence for the past few years! 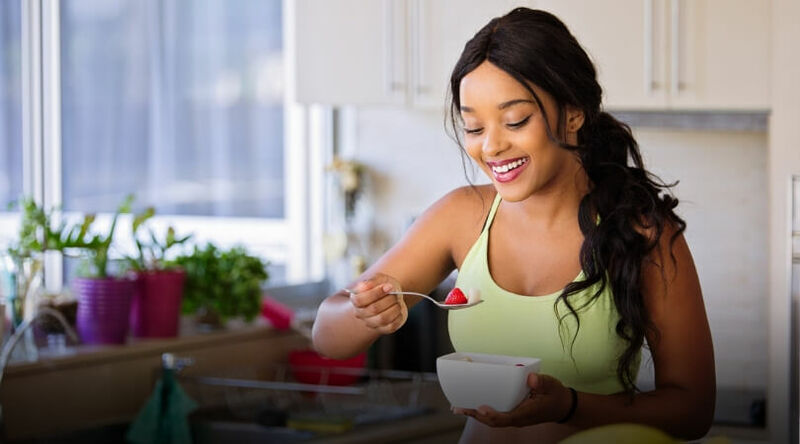 It is by far one of the most extreme forms of low-calorie diet, it is one that requires reducing the amount of food you eat daily, most of the times to a max of 800 calories in a day. This article has nothing to do with other extremely low-calorie diets (referring to HCG drops). I must warn you though, just as I’ve said earlier, this a dangerous one and you should get a medical practitioner to supervise you. So, what about it? find out! When it gets to that point where losing weight is a must (this recommendation should be by a medical professional). The way they go about it is pretty simple, they study the health risk that’s related to your weight and the potential complications of drastic calorie reduction. According to a study that was done in England, having a low-calorie diet prevents one from having breast cancer. It is capable of lowering the enzymes that help to metabolize fat and glucose in breast tissues. These enzymes are always higher in people with breast cancer. You’d think that someone who is on a 500-calorie diet would pay less for it because they eat less, Nope! That’s not true! The price you pay per pound of food is usually higher than that of other diets. That’s why I will advise you to consider your wallets/pockets before venturing into one. The price you pay for replacing each food is usually more than the equivalent price of the food as a whole. You will need to consult your doctor from time to time. Under a plan such as this one, some people make use of the 500-calorie diet as part of the now popular 5:2 diet plan. The way it goes is that you put yourself on a diet plan with over 2000 calories for five days in a week and then alternate to 500 low calories for 2 days of that same week (hence the 5:2 term). But the two days (for the 500 low0-calories) aren’t usually consecutive. Mostly the type 2 diabetes. it’s a known fact that this low – calorie diet helps people who have the type 2 diabetes. how? A study was done on 30 people who had they type 2 diabetes, they were all placed on low – calorie diet, the result showed a clear improvement in blood glucose levels in some of the participants. Before I start to sound like a broken record, as good as this diet is, you run the risk of experiencing muscle loss. According to a dietitian, Sharon Palmer, R.D stressed the fact that the moment your body has consumed the fat reserves you had, it starts to burn some healthy muscles too, which I’m sure you don’t want. We’ve not only shared with you some facts about 500 – calorie diet, I’ve also given you some tips that would help you with the diet. So, tread carefully! Know About the Career Options in the Pharma Sector? Are Stair Climber Machines Worth the Expense?